Better cranks: better chainrings or better crankarms? Chain Rings have different Teeth sizes. Crank arms come in different lengths. Last edited by 10 Wheels; 08-02-14 at 03:02 AM. 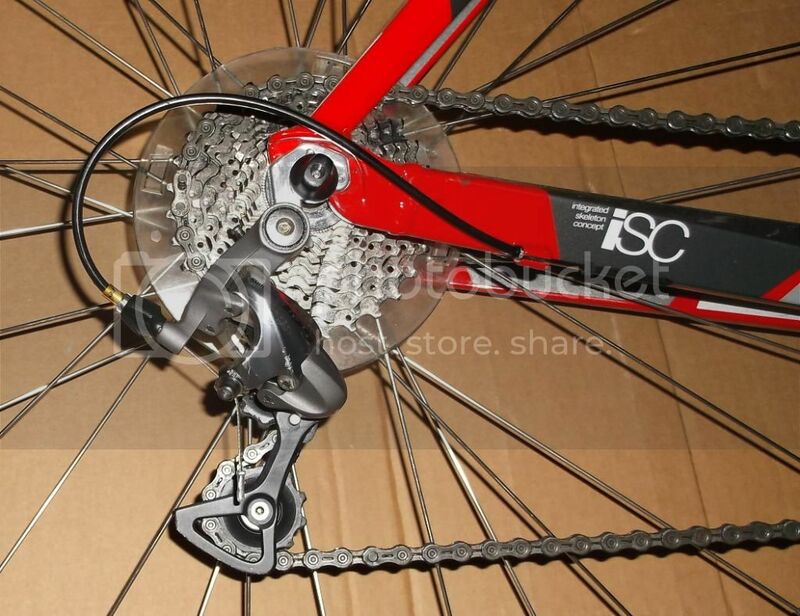 And a compact crank 50/34, and a 11-28 cassette. I went with a 12/32 cassette with my 50/34 cranks set for mountain riding. Did not have to change any thing else. Last edited by 10 Wheels; 08-02-14 at 03:25 AM. Changing a crankset gets you some changes. The weight differences will be minor, and might not be lighter in the end. There might be a need for a different BB, spindle, bearing spec. You could choose a arm length that is better for your style/size if not already had. If you change the number of rings then assume you'll be changing the ft der too. As far as "energy transfer" don't waste too much effort thinking about it. There won't be any difference that you'll ever be able to measure. I doubt your current crankset is getting warm from the energy that you apply to it but isn't getting to the chain Remember that if there's a "loss" of energy it has to show up elsewhere to obey the laws of physics. But the real reason to change out a crankset (other then arm length) is gearing. not just the possibility of different ratios but also of shifting performance. I still say that Shimano has the best shifting ootooth profiles, pins and ramps. This goes for the cassette too. At work we have fewer customer complaints about their Shimano toothed bikes then the other brands. But one could just install Shimano rings on their current crankset too. Andy. Unless your current crankset is broken, there is no need to replace it. Any improvement in shifting with better chainrings will hardly be noticeable, providing your current setup is adjusted properly. I seriously doubt that anyone can feel the difference in stiffness that some manufacturers claim for their cranksets. An FSA Gossamer is a fine crankset and any "upgrade" will likely not be noticeable, except the placebo effect of wanting it to feel better because you just spent a bunch of money on it. 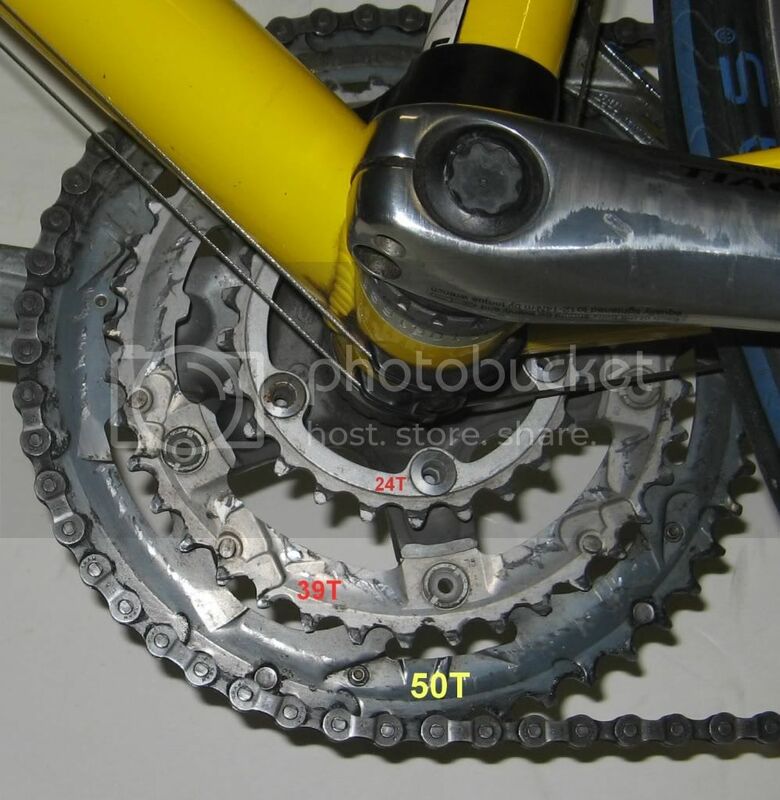 Bike Makers only buy complete crankarm and chainring sets , so often the whole crankset with chainrings, is less than trying to buy the 2 crankarms . the really good stuff costs more .. what's your Budget? Probably happy to spend up to $300 on an upgrade, but only if it will help me up the hills. Thanks for your thoughts everyone. Honestly, the simplest way to make the hills easier is to ride and get fitter! You might see a reduction in flex by going from an old square-taper crankset to a modern two-piece crankset with an external-bearing BB, but given that the FSA Gossamer (rebranded or not) is already of the latter design, you'd be unlikely to see any real improvement. Altering your gear ratios might help though. The manufactures claim that each new and improved crank is stiffer. The word is not in an engineer's vocabulary. Component makers sell hype, also known as bull****. There is no real improvement over the square taper BB. And now there are a gross number of new and improved different styles. If you need help getting up hills, get a different cassette. It's a MUCH easier change than cranks.